Are you always running behind and overwhelmed? Is time something that runs out on you each day? Are you envious of those that seem to get everything done that they need to each day? If this is the case, you have found the right article to help. Working on your time management skills is something every vendor should do if you want to spend your time in the right way. It will take a few tries to get it right, but these tips are going to assist you build your time management skills. Use time management to your advantage. The first of our time management skills we want you to work on is to manage time, and not allowing time to manage you. Whenever you are having trouble managing your time, think about how you are using your time. You want to use your time efficiently. Check emails and texts at designated times. Looking at them whenever they come in can take away from time you have allocated for something else. Managing your time will free up your schedule instead of restricting it. An area that many small business owners have trouble with in time management is setting deadlines. You have to set deadlines and stick to them. Any task you have is going to take a certain amount of time and if you have a deadline for your tasks, your life will run smoothly. Plan your daily activities out. Make a schedule for your daily activities and stick to it. Prior to calling a supplier or customer at work, take a few minutes to plan out the questions that you need answered. Often a lot of time is wasted simply through the rambling that occurs when you don’t know what you really need. Having a sense of your goals prior will help keep you on track. Get your food truck priorities in order. You would be surprised by how much of your day can be taken up by unimportant tasks. This pushes the more important things back and that could lead to a host of issues. If you find it helpful, make a list of what is most important and work your way down the list. It is okay to take a break once in awhile. Try to avoid feeling overwhelmed or stressed by what you are doing. When this occurs, it is important to take a break to have a few minutes to yourself. This makes getting back to and completing the task much easier in the long run. How will you know if your time management skills are improving? Keep a diary of how you are spending your time. Do this for about 3 days. You will be able to see what you are spending time on. You can then determine what is necessary to spend time doing and what isn’t necessary. This will circle back around to you managing your time better. 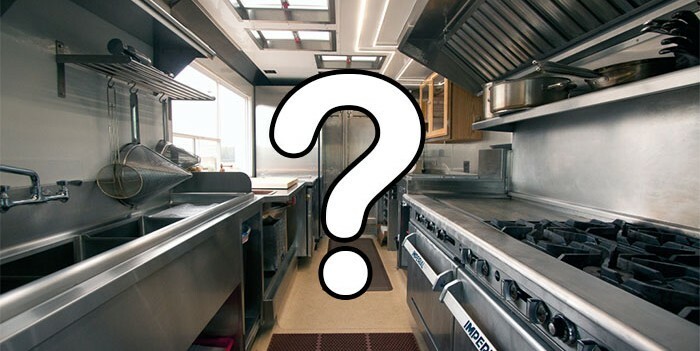 So after improving in all of these areas, how will improving your time management skills improve your food truck profits? Simple! The more time you have to put into money making projects, the more profit your truck will make. Remember that the old adage of time equals money should never be forgotten. 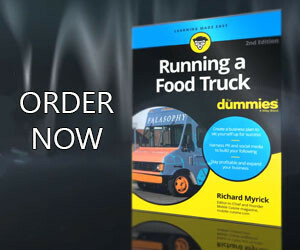 A lot of food truck vendors are busier than ever these days. That’s why it’s important for you to manage your time effectively. Use these tips to improve your time management skills to build your business and profits.